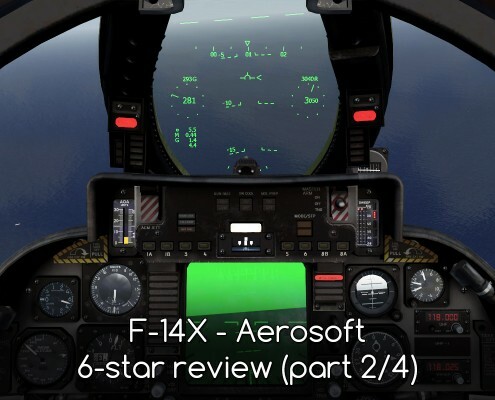 Flameouts, compressor stalls, fires...... F-14A was not an easy plane to fly and Aerosoft's add-on may shock less experienced sim pilots. Let's break it! 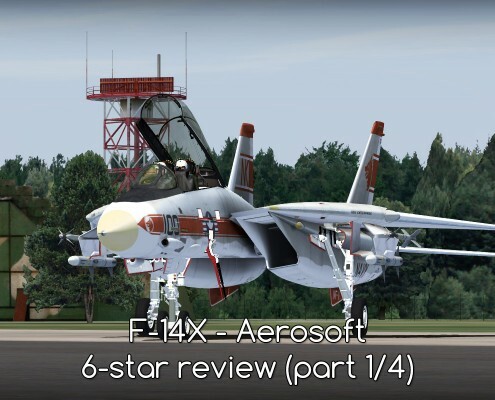 http://c-aviation.net/wp-content/uploads/2015/09/Aerosoft-F-14X1.jpg 800 1920 Wojciech Przybylski http://c-aviation.net/wp-content/uploads/2015/08/CalypteAviation.png Wojciech Przybylski2015-09-29 11:40:022015-09-29 11:40:02F-14 X - Aerosoft - review (6*) - Great Balls of Fire!